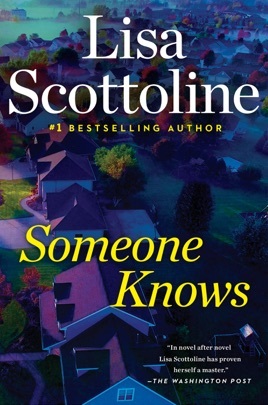 One of our favorite thriller plots—The Crime That Refuses to Die—gets a fresh, suspenseful workout in Someone Knows. 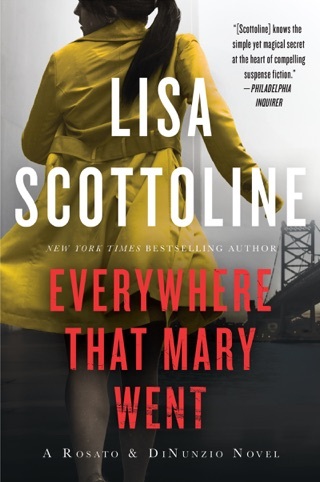 Twenty years after a teenage prank went shockingly wrong, Allie Garvey remains wracked with guilt. 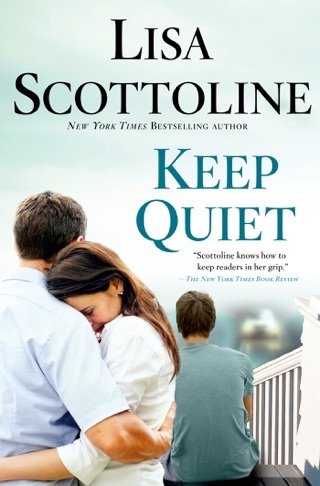 And when one of her friends commits suicide, Allie’s fear that their buried secrets will be exposed becomes unbearable. 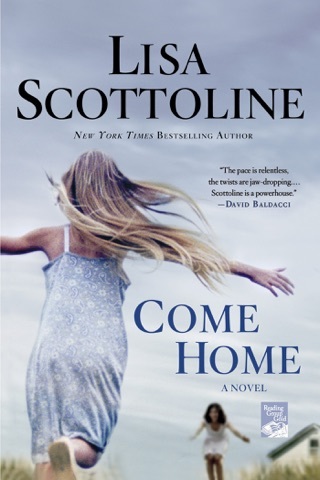 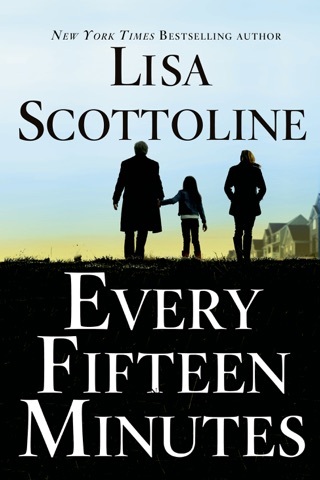 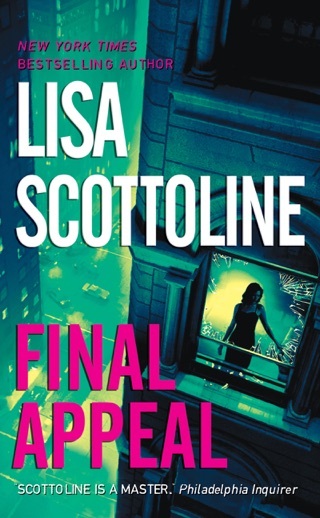 Lisa Scottoline sets her damaged heroine on a quest to learn what really happened that long-ago, deadly night, moving seamlessly between the past and present. 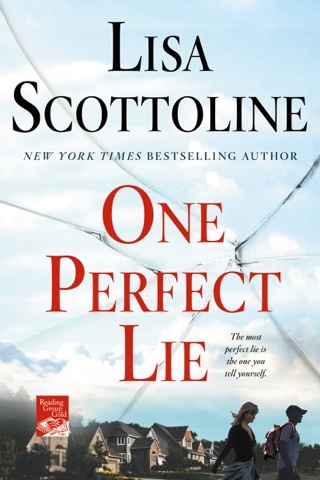 The characters’ emotional pain feels earned; a series of shocking twists kept us up way past our bedtime.